Not too long ago, we all assumed the iPad mini was dead. Its previous refresh came in September 2015, and despite still being available to purchase from the Apple Store, it wasn’t worth its $399 price tag. But rather than putting its smallest slate out of its misery, Apple this week gave the device a powerful new processor, an even greater Retina display, and more. According to the first reviews, the iPad mini is back to its best. The iPad has all but wiped out rival tablets in recent years. 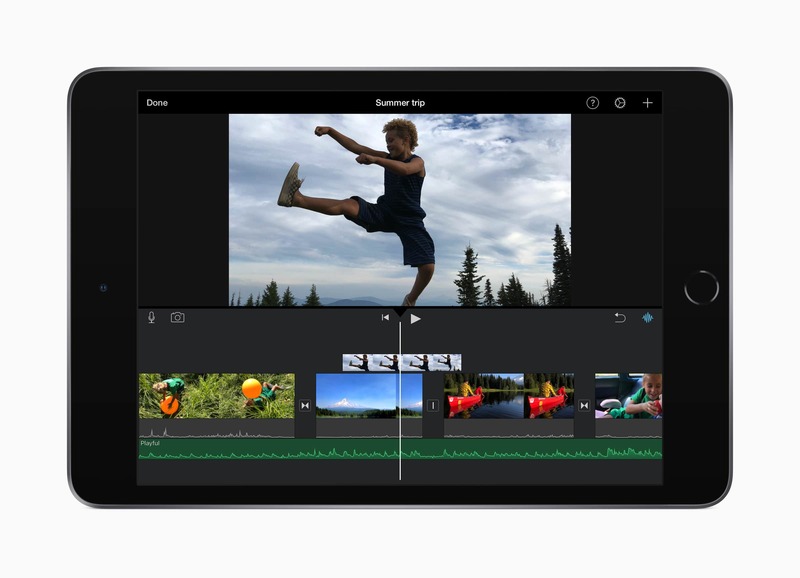 The catalog of competitors continues to shrink, and most agree that if you want a great tablet, you choose one powered by iOS. It’s no surprise, then, that reviewers say the new iPad mini is the best compact tablet money can buy. “Hardly anything I’ve done to the mini over the past few days has phased it, from flicking through multiple webpages at the same time in split-screen mode, to kicking back with Civilization 6 or Fortnite like I have late at night,” says Engadget. “The biggest improvement iPad mini 4 owners will notice in the new model is probably the speed boost Apple’s A12 Bionic processor brings,” adds Business Insider. The best iPad mini display. Aside from the new A12 chip, the new iPad mini’s biggest selling point is its improved Retina display. It now boasts Apple’s excellent True Tone technology, and wide color support that makes everything more dazzling. The “colors are much more vibrant here [than in the previous iPad mini], and the addition of Apple’s TrueTone technology means they look more accurate under different kinds of light,” describes Engadget. 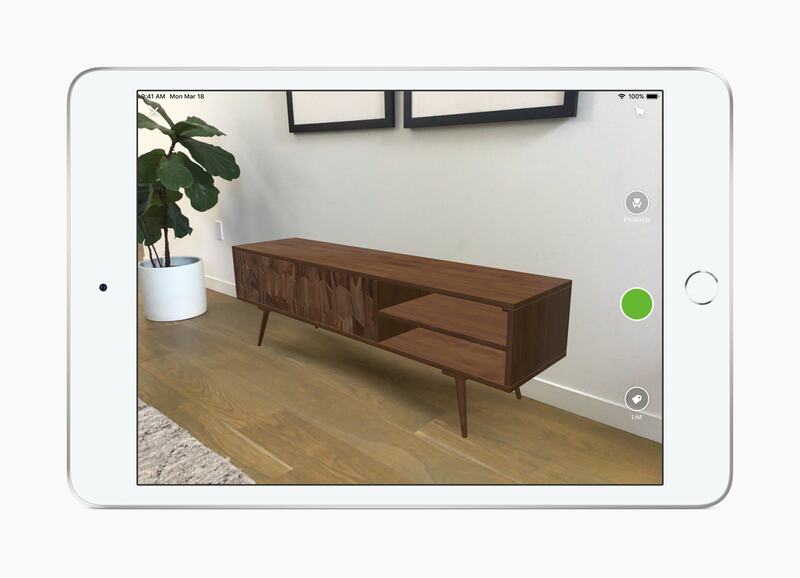 “The screen is super solid, with great color, nearly no air gap and only lacking tap-to-wake,” says TechCrunch. 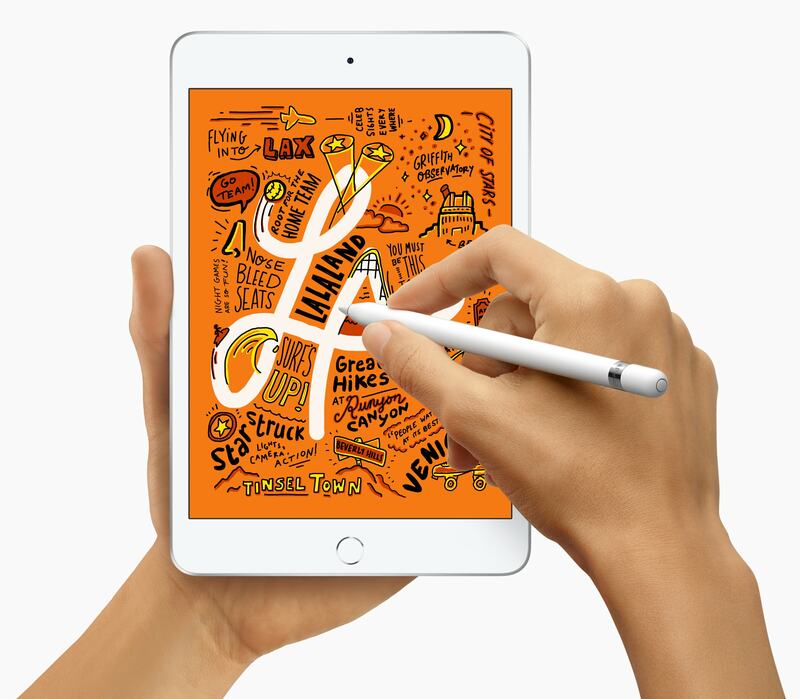 The new iPad mini is the first to support Apple Pencil. Sadly, it only works with the original model — not the newer one — but it’s still a nice addition. “The Pencil itself works just like the first-gen Apple Pencil on any other iPad: it’s fast and responsive, works great across apps that support it, and generally makes the iPad feel like much more than just a consumption device, even if you don’t use it a ton,” writes The Verge. The first iPad mini with Apple Pencil support. Taking pictures with a tablet has never been a particularly great experience. But the iPad mini’s smaller form factor means users are more likely to shoot with this model than its larger siblings. And they’ll get okay results. “On the back there’s the same old 8-megapixel f/2.4 camera, which takes at best medium-good photos,” notes The Verge. “There simply isn’t another tablet at this size that can compete: the Android tablet app ecosystem is far from great, small Android tablets usually have much slower processors and are really meant for watching videos anyway, and there just aren’t any good small Windows tablets aside from the Surface Go, which is considerably larger than the mini,” explains The Verge. iPad mini is the ultimate compact tablet. 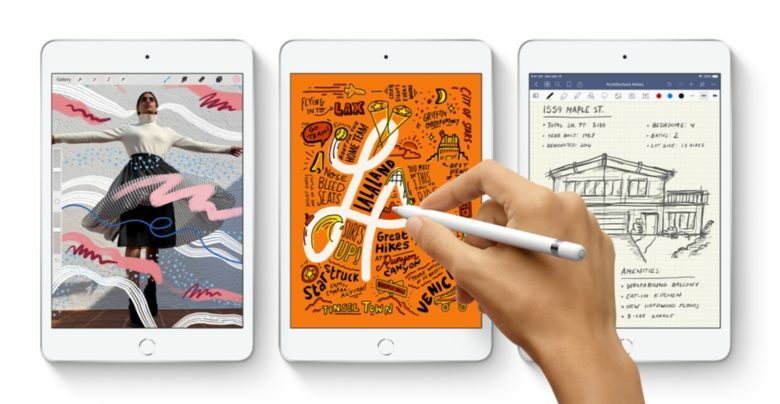 The new iPad mini is “ideal for those in need of a super portable device that can handle some light productivity on the go, like note-taking or document annotating, and that don’t mind paying a $99 premium on top of the sticker price for the Apple Pencil stylus,” concludes Business Insider.